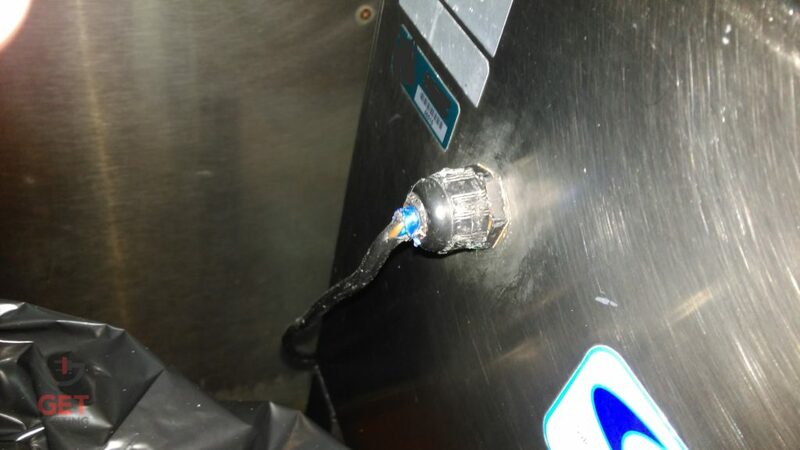 14 Amp machine found with a 13 Amp plug top during PAT testing. Would’ve started a fire if it hadn’t been found in time. Any appliance with a mains electricity input requires PAT testing. Items powered by a plug & socket setup, hard-wired via a fused spur or supplied via a kettle lead. Do I need to PAT test new appliances? Most of the time, no. New equipment should be supplied in a safe condition and will have the same tests and more when they leave the factory. Depending on your circumstances, you may be refused entry to a site with equipment that doesn’t have a valid PAT testing certificate. 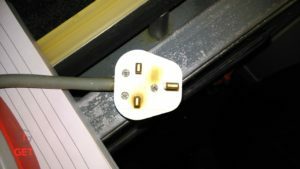 I’ve got a rental property – do I need to PAT test? If you provide any appliances as part of the rental agreement, you have a duty to ensure they are in a safe condition. 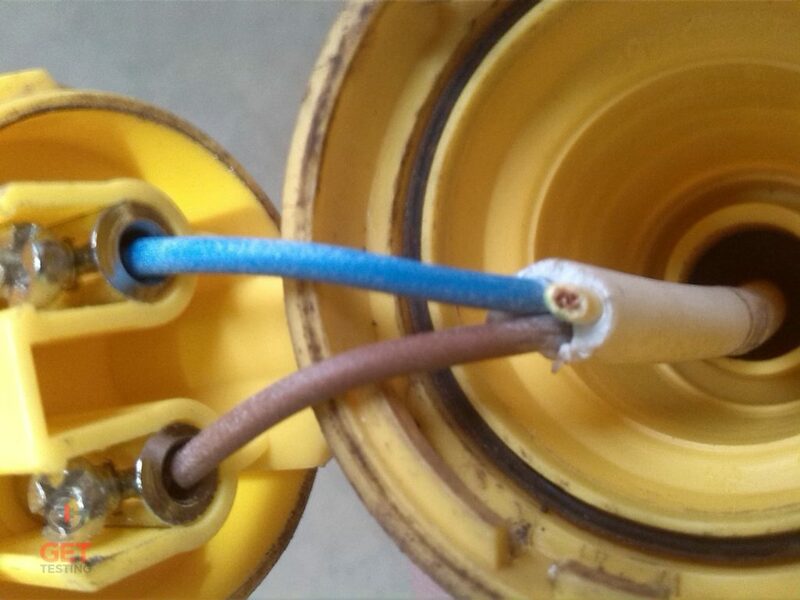 The easiest way of doing that is to perform regular PAT testing. Retest frequencies of 24 months or at change of tenancy are recommended. If you are in certain areas of Nottingham City you may need to go through the selective licensing procedure and PAT testing should be kept up to date to keep this and sometimes, your landlord insurance, valid.